EMPIRE BINS provides bins for hire in Sydney. Call us for more info! 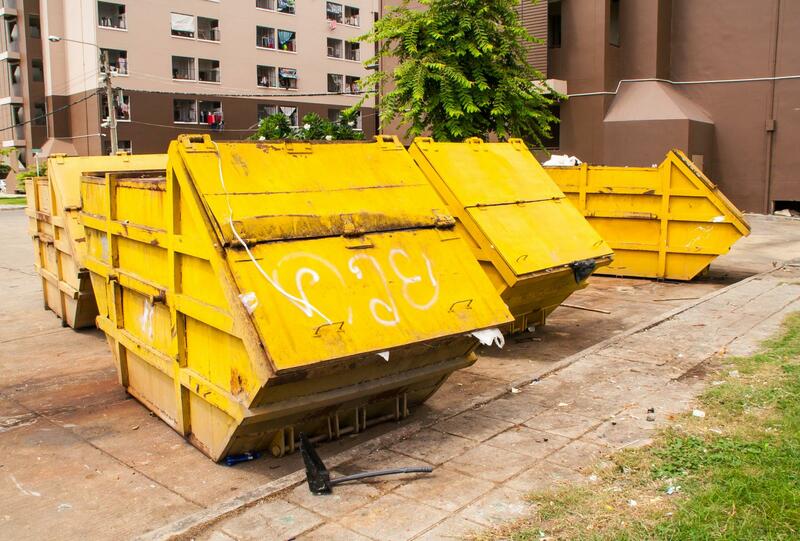 At Empire Bins, we offer a range of rubbish removal and management solutions across Sydney, including skip bin rental. Whether you have a major or small clean-up job, let us help you manage your entire project. 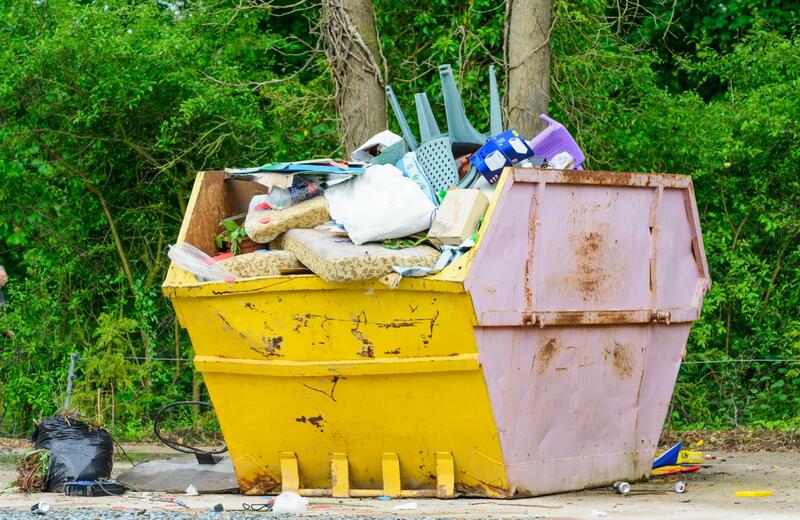 We will explore your waste removal needs and recommend the most appropriate bin at a competitive price. Our professionalism and reliability have made us a top player amongst waste service providers throughout Sydney. Buy Your Industrial Skip Bins Here! Empire Bins sells skip bins to businesses and industrial clients. Our knowledgeable staff will help you choose the right skip bin in terms of size, dimensions, weight and colour. Give us a call before 10.00 am and we can get your bin delivered on the same day! We supply skip bins to all suburbs in Greater Sydney. For more information about the many areas we service, please check our Areas We Service page. Seeking to rent bins for your business? Talk to us now! Do you have questions? We have the answers. Do not hesitate to give us a call now!